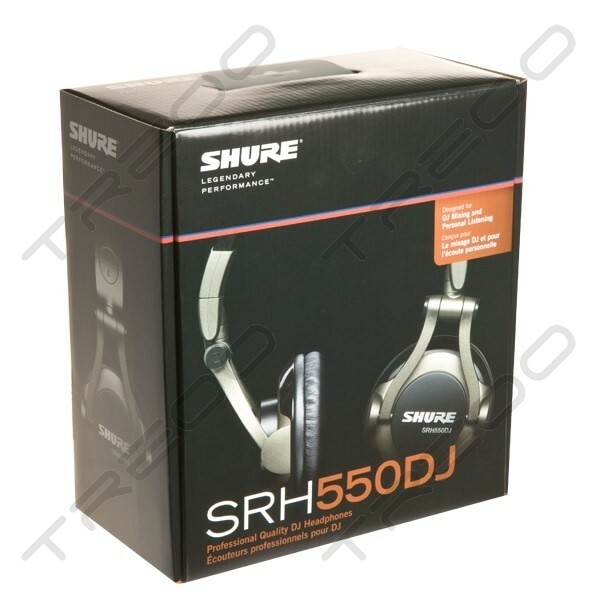 With over 85 years of experience Shure presents the SRH550DJ Headphones from that deliver high audio performance, comfort, and durability for DJ mixing and personal listening. 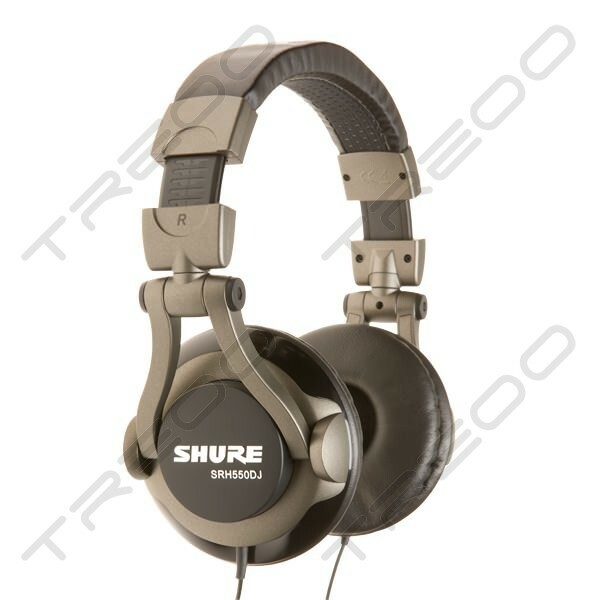 The full-range frequency response with enhanced bass is optimised for most consumer devices and professional devices such as DJ mixers and mixing consoles. 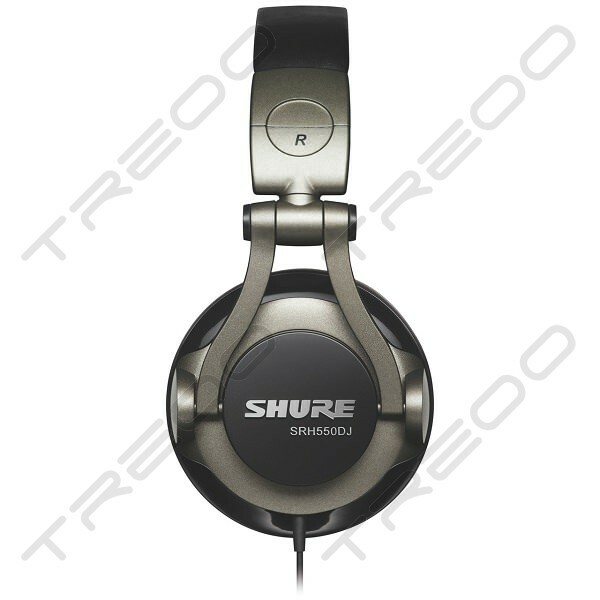 Shure's SRH550DJheadphones feature earcups with replaceable ear pads that swivel 90 degrees for versatility and comfort. 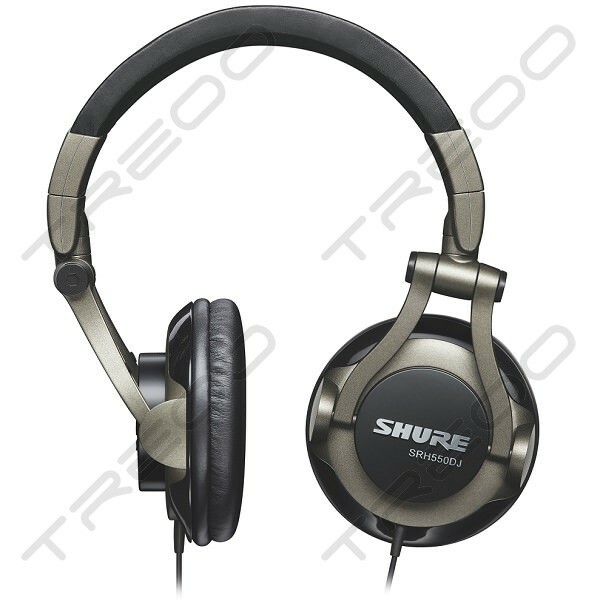 With 50 mm Dynamic driversthe SRH550DJ from Shure deliver enhanced bass, while padded ear cups with supra-aural design swivel 90 degrees for flexible wearing positions and full isolation. 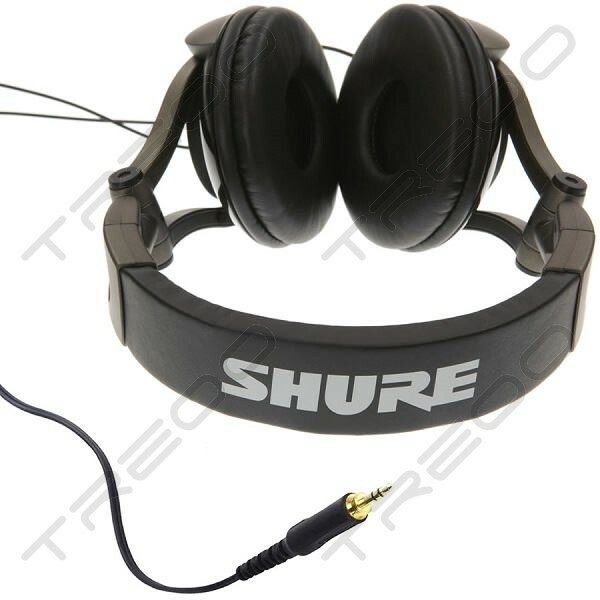 An included set of replacement ear pads ensures a long product life. 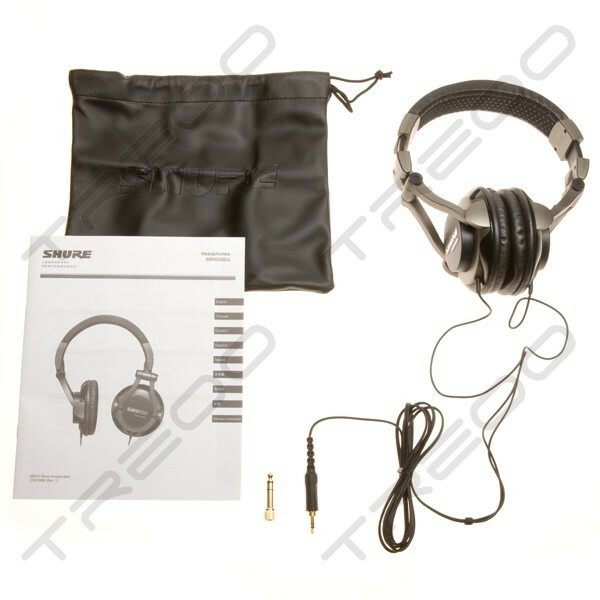 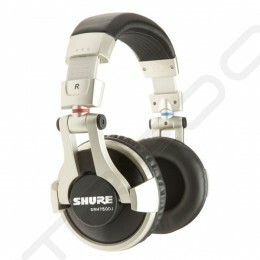 Also includes a carrying bag, replacement earpads and a threaded 6.35mm gold-plated adapter.